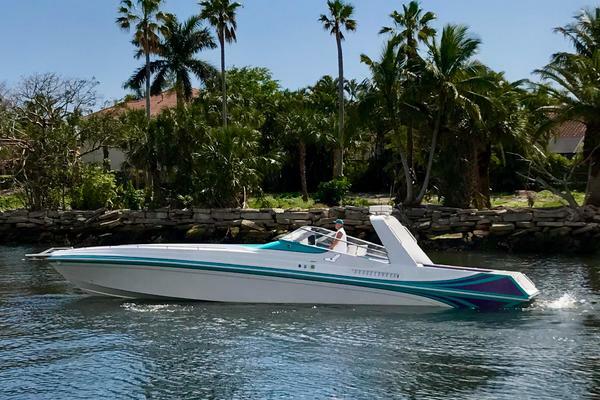 This Sonic 45SS is a one-of-a-kind, meticulously kept vessel. 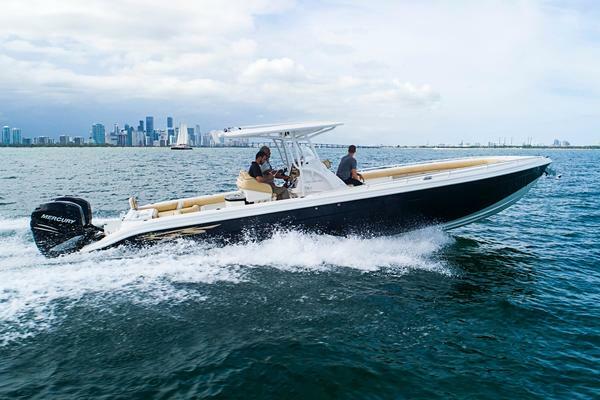 Original owner has maintained the boat with an open checkbook with no expense spared. All service is up to date.